Some of you already know about this, however for the most part I've kept this fairly quiet until I was about ready to do something about it. For those of you who have been following me for a while now, you know by now that I love researching the background of this show. I adore reading about the show's past (most of which I've missed coming in later into the series - Post Sasuke 17) and reading about the stories from a competitor's point of view. Earlier this year I had the opportunity to do a presentation about Sasuke in an anime convention. It was at that time I realized the scope of the history and that I didn't even have a HOPE to fit all of that in an hour. LOL What startled me most though is how much people didn't know about the original show. Even recent stuff. Granted, it's obvious now with the death of G4 and NBC dropping the show, but even so, the history of how we got here is just about lost in time. Over the past year I've been talking to several people whom I rely on support, insight and information along with the opportunity to bounce ideas back and forth on the many ideas that pop into my head. I laugh because I know I have the most patient friends on the planet! LOL One of the ideas that has been in the forefront for a few years now was writing a book. This idea has been around for as long as I've been blogging. It has morphed into various forms from a coffee table photobook to an all-out historical retrospective. I decided somewhere in between. The scope of the book is already starting to get larger and larger so I've decided to break that into 2 different books. The first book is about the first 30 tournaments spanning 17 years of history focusing on the how and why it got started to how it survived 2 cancellations to be the show it is today. The second book (provided the first is received well) would be about the many many many competitor stories and anecdotes that give me a smile every time I hear them. I wanted to break them into 2 different books because the first was going to be so large as it was and having funny competitor stories overwhelming the historical account was starting to make the book into friggin' War and Peace in size. Also, as I've been doing Skype interviews of late with the Japanese competitors and even the Director of the show, it's really come to my attention how much interesting historical information gets lost if it's not written down. So I've decided to do that starting next year. In the coming months I plan to start working on what I have so far and then do an ambitious crowd-fund project to see if I can get to Japan in 2015. 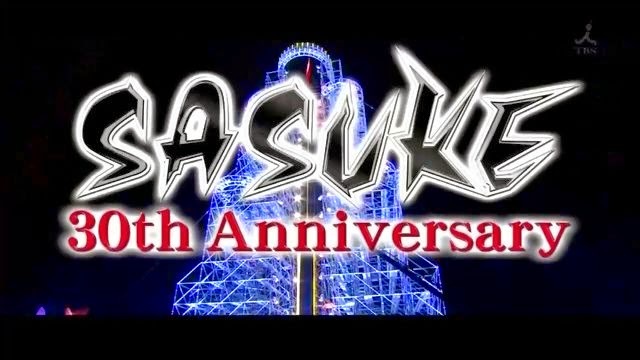 My hope for the Japan trip is to be able to meet the production staff, interview as many people as I can (including long-time Sasuke competitors), take my own photographs and get a behind the scenes on how Sasuke has managed to survive this long. There is only so much I can get from a Skype interview with a couple of people. My hope was to go there and try to get a personal view from as many people as I possibly can. I plan to start that crowd-fund project early next year (which in all actuality is only a couple of months away). I'm hoping it works as I'm worried it's going to be an expensive trip. Most of you know I'm unemployed and have been for a few years now. I would be traveling with my husband (inventor of the Shingo Hat Theory™) who has taken care of me whenever I go out and knows the first signs of when I'm not feeling well. I would be relying on him a lot to keep me on track as well and not get over-committed and sick with my trying to fit as much as I can should I get there. So the only way I can get to Japan and supplement the book will be with everyone's help. I wanted to give you guys a heads up when the posts start coming in. There's a lot going on in the background but I haven't been posting lately. I've already started working on the book in earnest and as of now am working on the financing part of this project. The first little project for fundraising will be a Rambling Rican 2015 Calendar that will be ready sometime in December. I want to open up a small little store where I can sell Calendars, knickknacks, competitor photos, mugs and whatnot with the new Rambling Rican Logo that's currently being worked on (no it's not the image above LOL). I'm trying to find ideas help with people that want to contribute and take something with them in the process. A few of the competitors in Japan volunteered to allow me to do a calendar using their image in a celebration of 6 years of Rambling Rican. They hope people will be interested in both helping the project and supporting the new and upcoming generation in Sasuke. That will help with the fund to start paying for the book project with it's many moving parts. Everything from licensing issues to production fees that are in all book writing ventures. I hope people will be looking forward to it. I'm excited if not a little anxious about the whole thing. Feel free to leave comments if anyone is interested in what I'm doing. I'd like to hear your thoughts. You are freaking awesome, Arsenette! 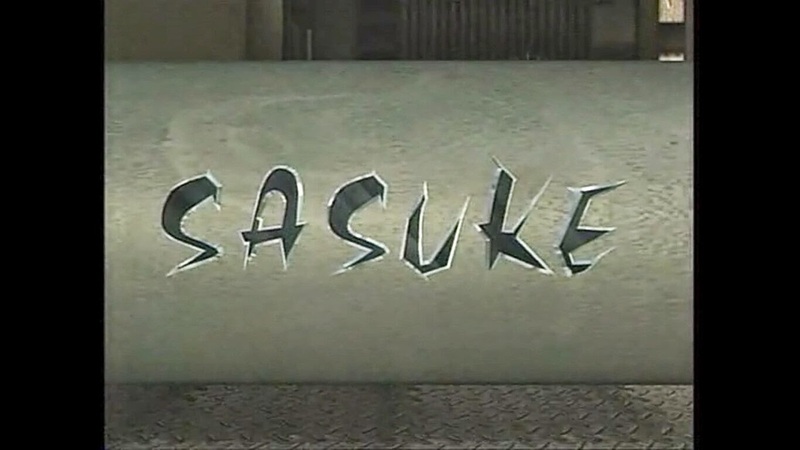 Your blogs tell me basically 75% of the stuff I know about SASUKE. I can't wait for 31, and the things you're doing now are going to be enough for me while I wait! I know it must be hard blogging, but please keep it up! Once again, you're awesome! Well done keep fighting for your dreams I'll do my best to support you as much as I can afford.I really hope you get there it would be so deserved after all your hard work. Thanks everyone for your support! Yeah this should be a busy year coming up. I'm looking forward to the challenge. 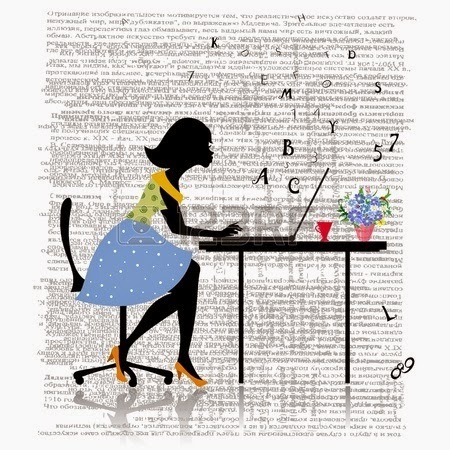 I do have a lot of help in the writing side and even have a photographer to help me out and a couple of people including a professional editor to help me out with the written part. I hope the Japan trip works out as that will really help get a personal view that is really needed to fill out the book.